At least 80 homes were destroyed by the temblor at 9:58 p.m. Sunday local time. (Bloomberg) – A 5.2-magnitude earthquake struck late Sunday in the Colca Valley of southern Peru, killing nine people, the state news agency reported. At least 80 homes were destroyed by the temblor at 9:58 p.m. local time, Arequipa state governor Yamila Osorio told Andina. 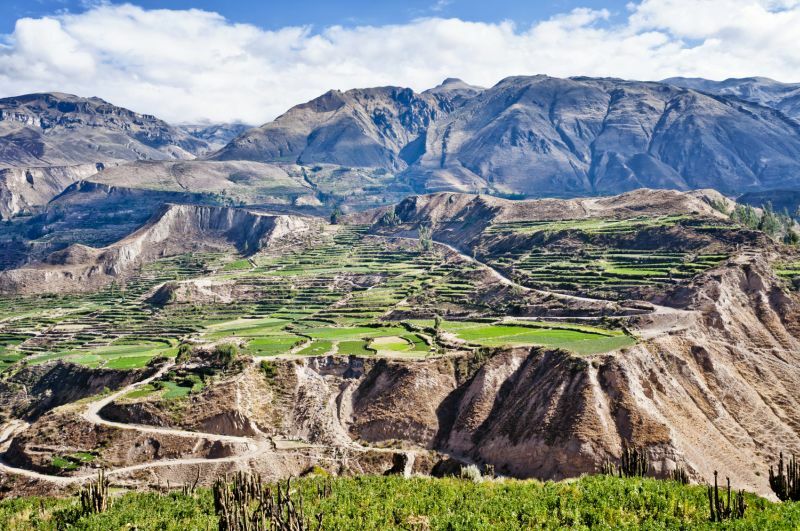 Worst affected were hamlets along the Colca River, which runs through one of the world’s deepest canyons making the area popular with tourists. The state government is transporting equipment to clear roads blocked by rubble, Osorio said. Defense Minister Mariano Gonzalez said three helicopters are carrying aid to the area. President Pedro Pablo Kuczynski was in the state capital Sunday to participate in celebrations for the anniversary of 476 years since its founding. The earthquake’s epicenter was close to Chivay, about 850 kilometers (528 miles) south east of Lima. On Aug. 15, 2007 the coastal town of Pisco in south of Peru was hit by a 7.9-magnitude quake, the worst in four decades, killing almost 600 people.